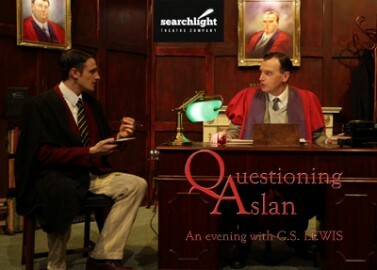 We have enjoyed the company of our friends, Searchlight Theatre Company this week as they have toured the Okanagan region with shows, mainly ‘Questioning Aslan’ a wonderful production, inspired by the life of C.S. Lewis which promises to ask questions of faith and belief that provoke, challenge and inspire. Check out their website here. Phil and I get our first night away in (too) many years this week sans the children – let me hear a cheer. We are heading down to Vancouver to hang out with Coldplay on Friday night. I have heard a few stories this week of surprises, of life and hope. And we all need some of that right? Here are a few of them condensed. I also read about the Indian boy who lost his mother in 1986 and has found her 25 years later from his home in Tasmania – using satellite images. Saroo was only five years old and working with his brother sweeping trains. He fell asleep one night, woke alone and stepped onto a different train – after falling asleep again, little Saroo woke fourteen hours later in Calcutta – a life of sleeping rough and begging followed until he was taken into an orphanage and adopted by a couple from Tasmania. Saroo knew nothing of his background – his identity – his town. But the desire grew stronger to find out. There were scattered memories with some more prominent – waterfalls and dams. Saroo worked out that 14 hours from Calcutta gave him a rough distance of 1,200 km enabling him to zoom in on Google earth – finding his waterfall. He retuned to Khandwa, and eventually found his home – and his mother. As you have probably worked out by now – Hope is one of my favorite verbs. Here are some lines from my post in 2010 ‘Gracias Senor’ about the Chilean miners trapped underground and those who set up Camp Hope above ground. 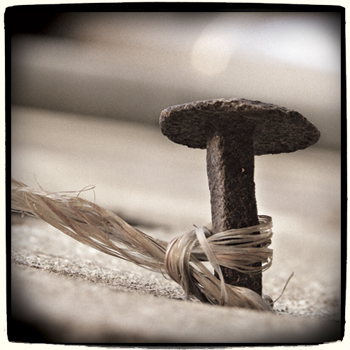 ‘I love hope, not wishful thinking hope but a confident expectation kind of hope. You know, ‘all season’ camping is hard work – those tent pegs have to be driven deep. But we camp all the same and will continue to do so. And then there’s Jacob in Old Testament. Far surpassing any news he could have expected – in fact – the King James bible says he fainted. Of course he did! He had concluded that Joseph was dead – therefore he was unable to conceive any alternative. Today let’s allow our imagination to run wild and find our faith extreme. For those for whom we can’t imagine a positive outcome. For those we have drawn our own final conclusions. … and let’s just see if new hope is birthed. Thank you – appreciate that!